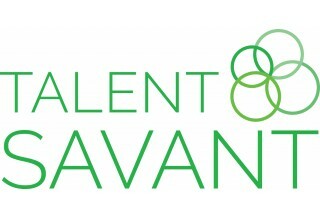 SEATTLE, February 1, 2018	(Newswire.com) - Talent Savant is a three-month-old company that is disrupting the multi-billion dollar agency recruiting industry. Their model slashes fees in half, compensates the employee more per deal than the big dogs and operates with radical transparency for the client, the candidate and the recruiter. And the world is taking notice. On Jan. 31, 2018, this baby company’s name just squeaked in on the prestigious Mogul Magazine Top 100 Innovators in Diversity & Inclusion list for 2018. The list has a distribution of 18 million and is chock full of Forbes 500 mega-firms. Ingrid Johnson, the CEO and visionary behind TS, works out of her one-bedroom apartment in Seattle’s Queen Anne neighborhood. 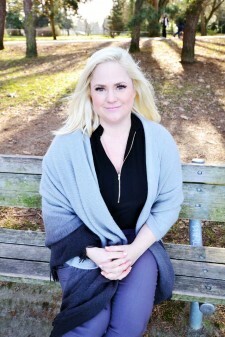 Ingrid only ventured into recruiting in April 2017. Recently separated, Ingrid found herself a single-income single mother, barely able to make ends meet. 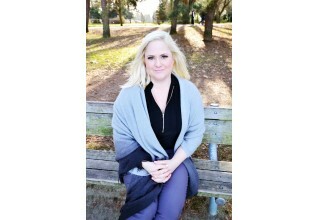 When Ingrid walked into the industry and was quickly "confounded and disturbed by the deceptive and unethical practices that firms engaged in as commonplace," she "wanted to create a company that would work for people like (her) who needed a flexible schedule and sought work-life balance." Talent Savant was born. In her first week as a company, Ingrid received over 250 applications from recruiters who felt the same way she did about the industry. 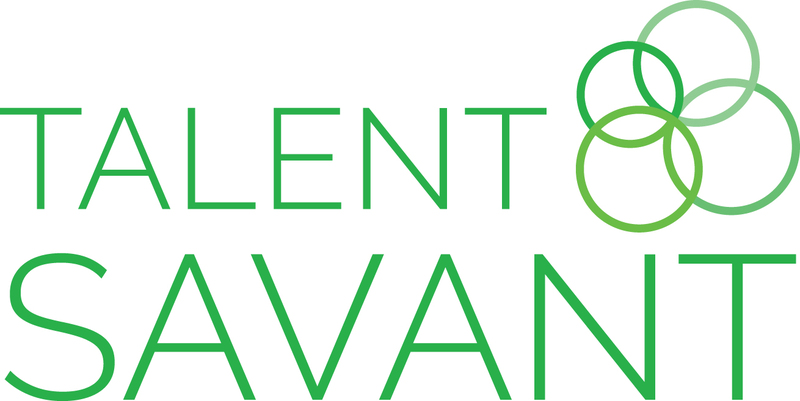 As of Feb. 1, Talent Savant operates in all 50 states with 150 employees working in every industry and vertical. The company has growth projections of over 1,000 employees by this summer and plans to expand internationally in Q4 2018. For more information about this topic, please contact Ingrid Johnson at 206.619.4263 or email her at Ceo@talentsavant.org.